Along with our week’s post on photos, I would like to post an original article written by my husband, Malcolm, and added to pages 32-33 of our Complete Guide for Selling to Gift Shops …. 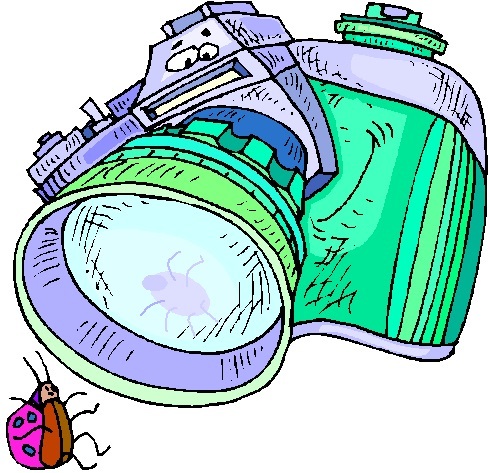 QUALITY PHOTOS of your products ARE ESSENTIAL to your sales efforts (especially for sales flyers and web sites). A good digital camera with a zoom lens, and a “macro” feature – which allows for close-up shooting – is something to put on your Christmas list. as does direct sunlight … too much shadow. I find it best to shoot my products outside on a CLOUDY day (no precipitation, of course), or inside during mid-day, with the shades open, and many sources of light coming from different directions. Turn the flash off, and rely on the camera light meter to do the work. Use a soft-white cloth background, and make sure the material adequately covers all the camera angles. Avoid adding any “foofy” pine branches, decorations, or other extraneous items to accent the picture. Those add-ins are good for consumer brochures, but a retailer just wants to know what the product looks like… anything else is a distraction. Make sure to focus the lens (and get your light reading) ON the product… otherwise the white background will reduce the camera aperture, and wash out the products you are trying to target in the photo. Try shots from different angles and heights. For example shoot straight down while standing on a chair, with products laying flat on the surface. Or shoot with products standing up (and you shooting from a side or angle). Take individual product shots, and also group shots of related products, and even the entire line. Use digital photos in high resolution for your printed sales materials, and lower resolution (72 dpi) for web. Some kind of photo editing software, or a high-end graphics program, (or a trained and talented daughter in my case) will allow you to get the resolution you want, and even make color and shading corrections, to a point. Thank YOU Jacki! Hope it helps! !